Man Yee Building is a 31-storey Grade A+ skyscraper in Central. 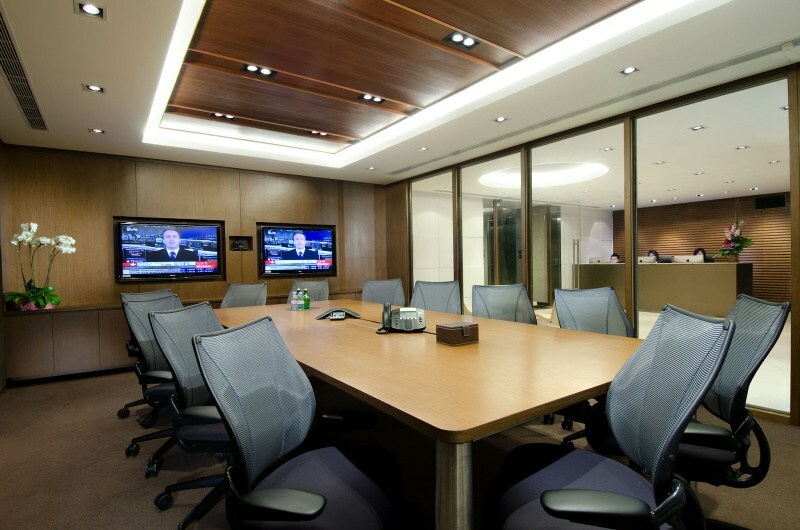 Its strategic location must fit the needs of any business. The office layout is efficient and functional. Man Yee Building has a 3-level basement car park with abundant parking space. 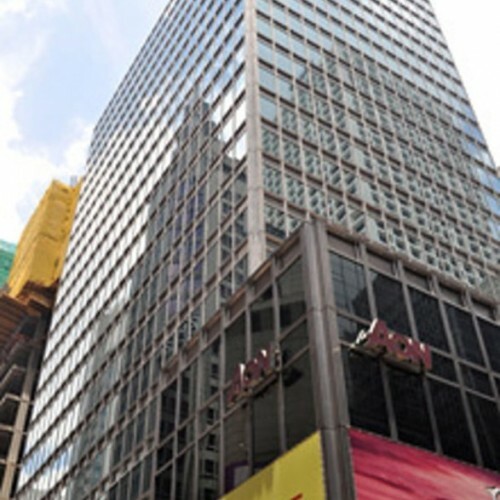 The building is at most 5-minute walking distance from Central MTR Station via a covered walkway. It has easy access to all main public transports. Bus, minibus, tram and ferry are available nearby. Man Yee Building has a convenient location that allows quick access to Hong Kong MTR Station in 13 minutes and the high speed Airport Express in-town check-in in just 45 minutes. 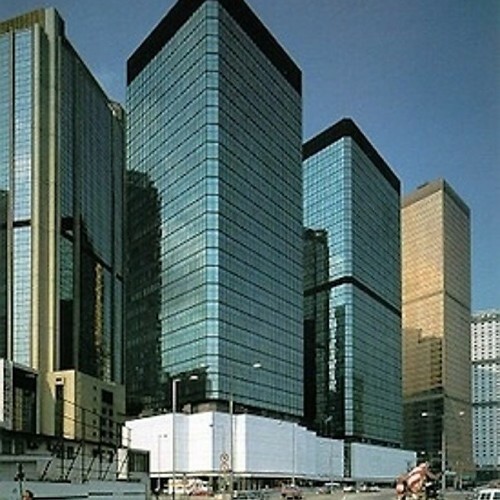 Man Yee Building has an easy access to the elevated walkway which is connected to other iconic buildings in Central. The elevated walkway network enables tenants to reach anywhere close by shortly. 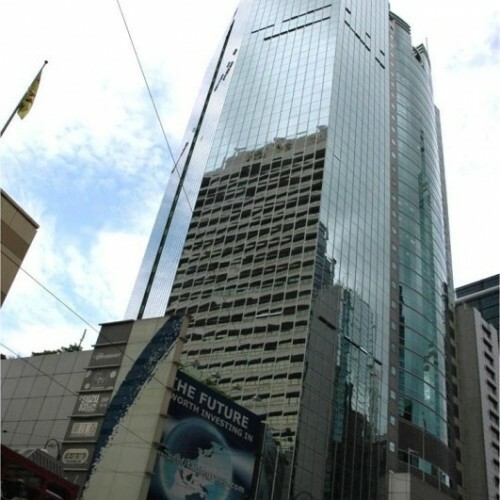 Man Yee Building is situated above the Man Yee Building Shopping Arcade, which provides tenants with retail shops and restaurants. 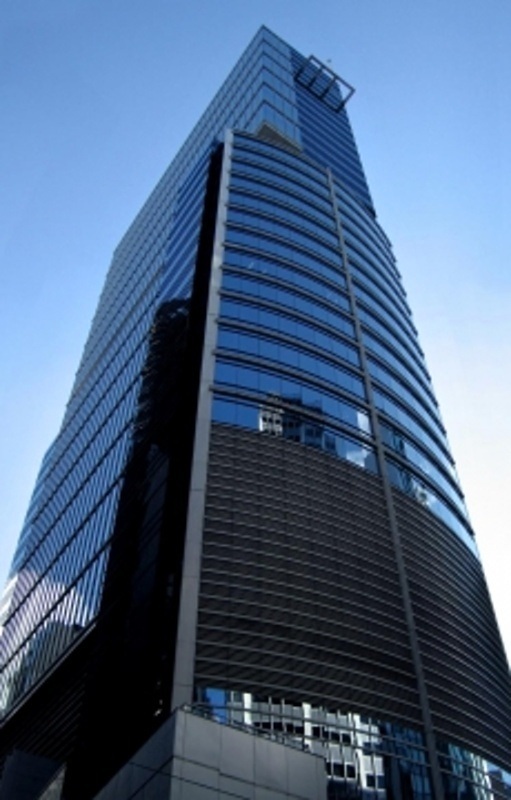 The building is surrounded by prime building like Hang Seng Bank Headquarters in 1 minute walking distance, Exchange Square in 11 minutes walking distance and Bank of China in 1 minute walking distance. An array of financial institutions is located in the building. 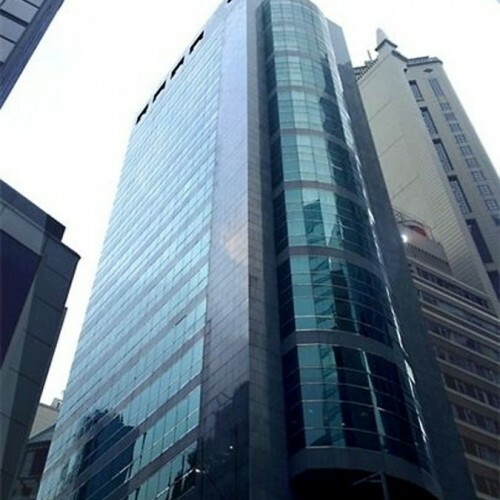 DBS Vickers Securities, Branch Network – Chief Securities Limited and eForce Holdings Limited are the tenants of Man Yee Building.